Game of Thrones: Season 8 posters feature Jon Snow, Daenerys Targaryen and others seated on the Iron Throne – AiPT! Who will sit the Iron Throne and rule over the Seven Kingdoms when all is said and done in the final season of HBO’s Game of Thrones? More importantly, will there be anything left to rule over when and if the conflict with The Night King and the Others is settled? 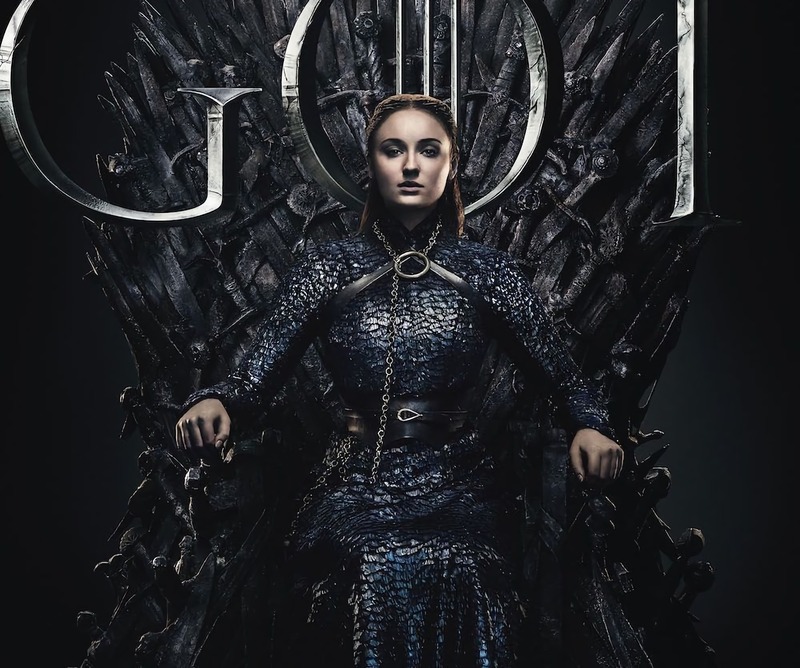 A recent batch of publicity posters for Season 8 of Game of Thrones were released Thursday morning by the official GOT IG account which depict a number of the remaining characters atop the infamous seat in the Great Hall of the Red Keep in King’s Landing. Daenerys Targaryen. Jon Snow. The Night King. Cersei Lannister. Sansa Stark. Arya Stark. Bran Stark. Missandei? The Hound?! Nice damage control, HBO. Does that mean the posters that end up being the wrong choice will be half off at Dorne at the season’s conclusion? Who do you think will sit the Iron Throne at the end of Season 8 of Game of Thrones? Sound off in the comments.